Commander Popiel is currently assigned to the Emerging Policy Staff (DCO-X) under the Deputy Commandant for Operations at Coast Guard Headquarters in Washington, D.C. 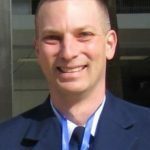 He manages the Evergreen Program, the Coast Guard’s Strategic Foresight Initiative, and serves on the leadership team for the Federal Foresight Community of Interest. He has attended advanced facilitator training at the Luma Institute, facilitated multiple workshops for Senior Coast Guard leaders, teaches Human Centered Design methodology, and provides foresight guidance to multiple federal agencies. 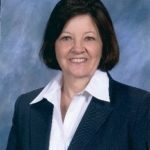 Ms. Rusaw served in the federal government and was a professor of public administration, management, and adult education. Most of her federal service involved training and development. She designed, developed, taught, and managed programs for supervisors, managers, and executives. She also developed formal and informal mentoring programs. The panelists will share their insights on the role of mentoring and networking in careers in public administration. Bring your questions and your insights—there will be ample time for discussion! Sponsored by PA Connections, a Group of the National Capital Area Chapter (NCAC) of the American Society for Public Administration (ASPA). 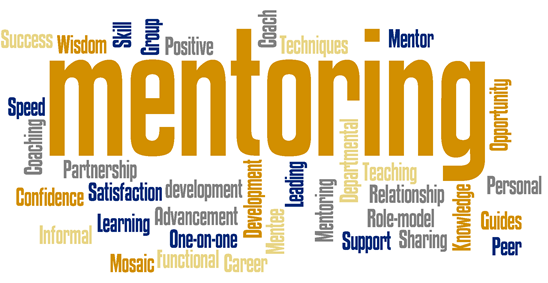 PA Connections was formed by ASPA NCAC members interested in leveraging mentorship to become more effective in our jobs and more adept at managing our careers. To learn more about PA Connections, click here.